Featuring more than 200 photographs Buckland has chosen for their aesthetic, cultural, and historical significance, the exhibition includes images of many different sports from nations around the globe. The period it covers—1843 to the present—makes it the most thorough exhibition of sports photographers ever organized. The exhibition will be divided into sections that focus on themes such as the beginnings of sports photography, the Olympics, solo and team sports, portraits, life off the field, and fans. 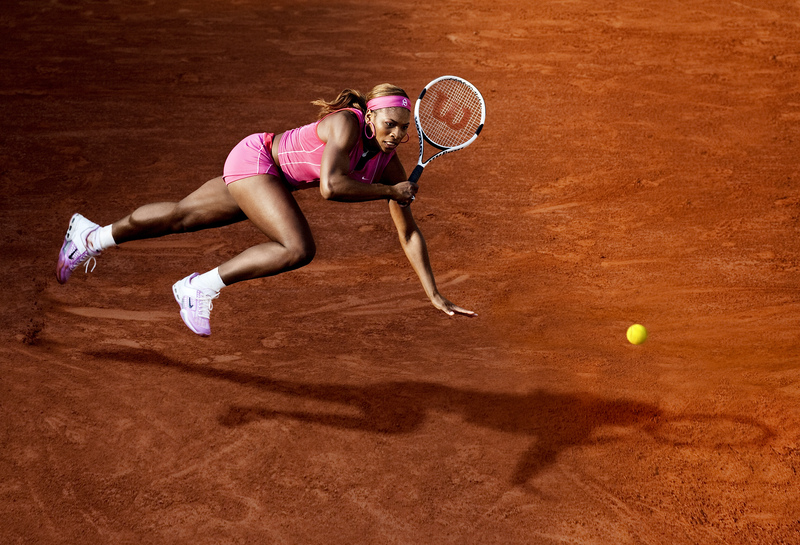 In its breadth and beauty, Who Shot Sports captures its subject’s universal appeal. Who Shot Sports: A Photographic History, 1843 to the Present is organized by the Brooklyn Museum with guest curator Gail Buckland. A companion book published by Alfred A. Knopf is planned to accompany the exhibition.